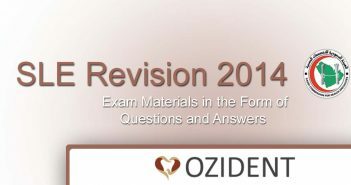 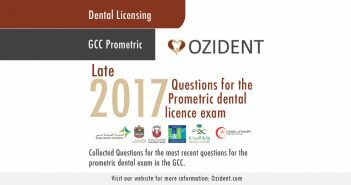 In this featured Article, we release a collection of Late Revision 2016 Prometric Dental Exam for General Dentists. 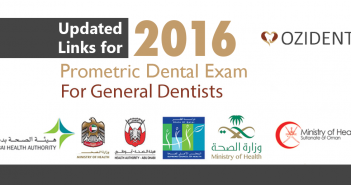 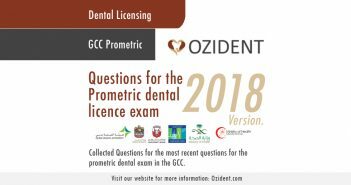 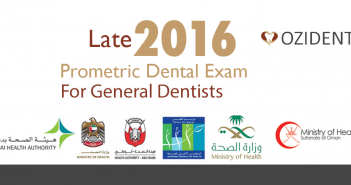 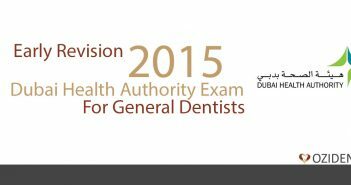 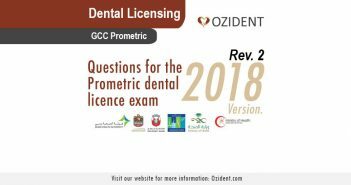 (DHA, SLE, Kuwait, Oman and Qatar ) dental license exam. 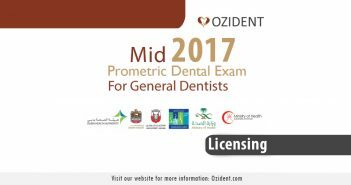 In this featured Article, we release a collection of mid Revision 2017 Prometric Dental Exam for General Dentists. 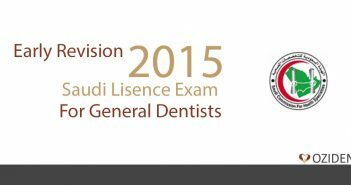 (DHA, SLE, Kuwait, Oman and Qatar ) dental license exam. 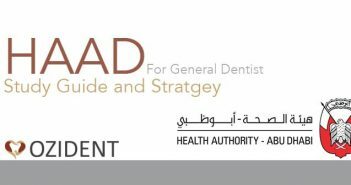 In this exclusive article, we talk about the logical strategy to study for the HAAD exam for general dentists and list the materials needed to cover it.